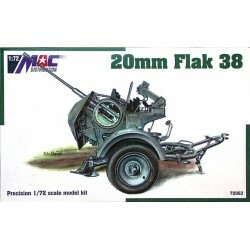 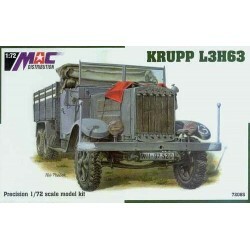 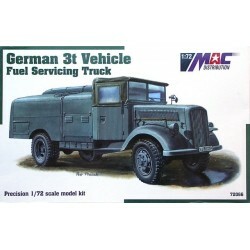 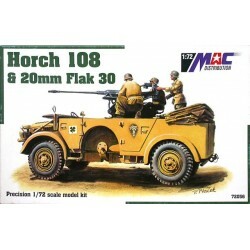 MAC 1/72 There are 11 products. 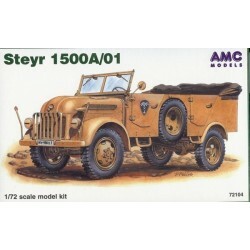 Steyr 1500A light truck & staff car. 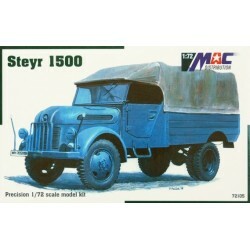 Steyr 1500 A vehicles were produced in Austria between 1941-44. 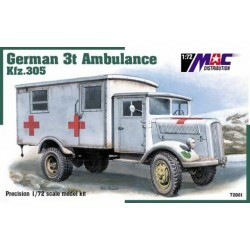 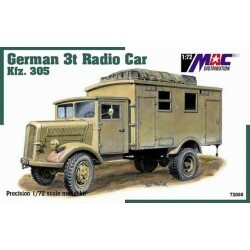 German 3t Ambulance Kfz. 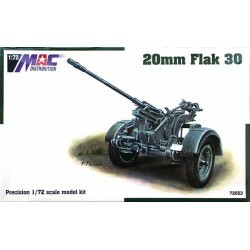 305. 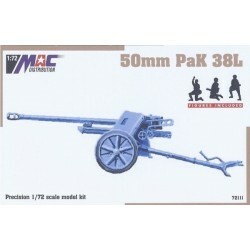 The 5 cm Pak 38 (L/60) was a German anti-tank gun of 50 mm calibre. 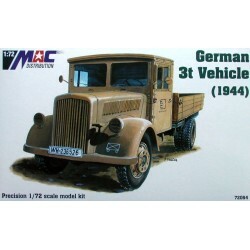 Opel Blitz was the name given to various light and middle-weight truck series built by the German Opel automobile manufacturer between 1930 and 1975.